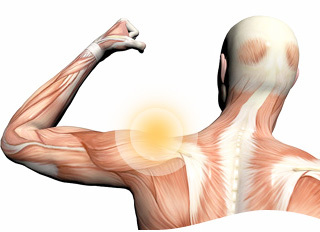 Assessment and Treatment for a Shoulder injuries includes an initial evaluation including looking at how much movement and strength you have in that joint. 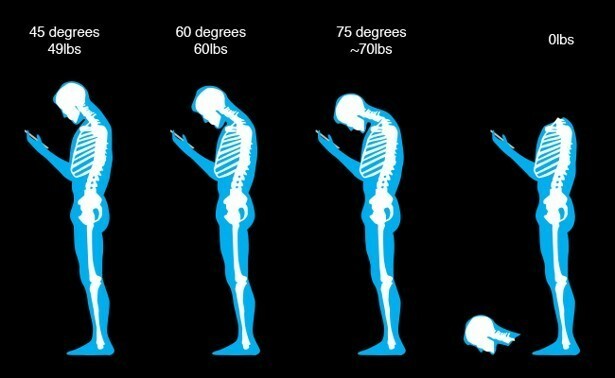 We will evaluate your posture, your arm position, and the stability of the shoulder blade. Once we have an understanding how your shoulder feels and how it effects your life, we can determine the root cause of the problem. Your Athletic Therapist will provide hands on manual release techniques to help to decrease your pain, and improvement alignment and mobility in the shoulder. As needed we will provide therapies such as ultrasound, electrotherapy (TENS, EMS, muscle stim) and heat. You will be provided with a series of at home rehabilitation exercises to improve alignment and mobility in the shoulder, improving your posture and stretches to assist in proper flexibility and range of motion. You will gain an understanding of your injury, how it came about, and how to ensure you stay pain free and active long in to the future. Athletic Therapy Success Story- Shoulder Pain and Poor Posture!